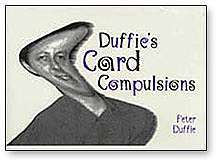 Card College is a modern classic. It is without a doubt the most important work on sleight of hand with cards. This is the first volume in a series of five. The speciality of this electronic book are its 89 video clips, which show how Giobbi executes each and every technique described. This ebook has also been nominated as a finalist in the prestigious EPPIE 2004 ebook award in the category non-fiction/how-to. This is the first magic book to be nominated for a non-magic book price. 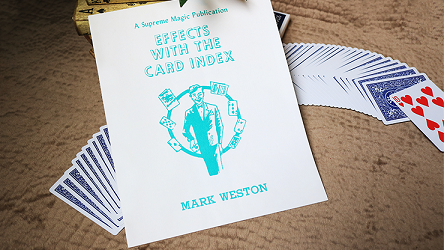 Please note that there are significant differences between the latest printed edition of "Card College 1" and this ebook, beside the video clips this ebook has a somewhat different selection of chapters than the print version. Beside the chapter differences between the paper edition and this ebook, Giobbi added about 20 new pages to "Card College 1" since the latest printing. There have been numerous additions particularly to the 'Final Notes' and 'Check Points' sections. 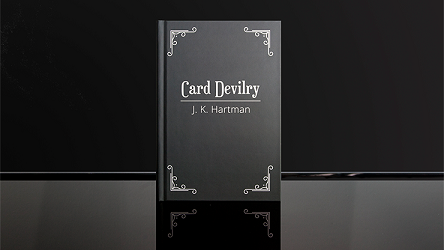 Chapter 1 has a new section on the card case.You might think that opening a card case is a trivial matter. Not so, says Roberto, who disects this process into its smallest part and gives you plenty of good reasons why you should know all these details. A new routine 'Further than that...' was added to Chapter 5 'Force Techniques Part 1'. And finally the 'Bibliographic Notes' have been updated and extended. 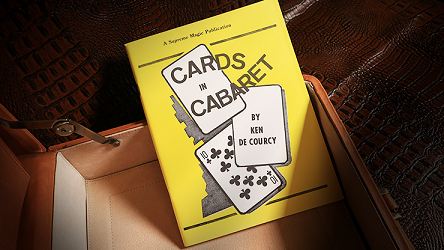 So even if you have already "Card College 1" the book, there are plenty of reasons why you want to have this ebook. The inclusion of several dozens of video clips extends and completes the description of moves and techniques and allows the student a deeper and quicker learning. Altogether 89 video clips are present. These show Giobbi's hands without any comments, since one can find all comments already in the text. It would anyway be futile to try to capture all written information as a monologue in video. Video clips have to be understood as an addition and not as standalone. Each form of expression is used in its most efficient way. With the written word one can provide a lot of searchable details and present them in a clear and precise manner. Illustrations capture important moments and positions. And video clips convey the timing and motion of a technique. Video clips also allow one to acquire a basic understanding and overview in a few seconds.